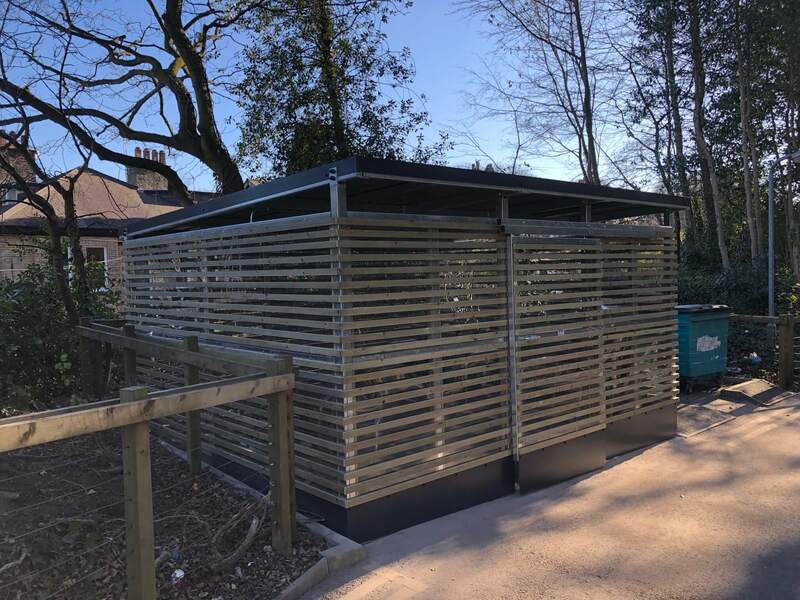 Lockit-safe designed and installed a wooden clad compound for contractor APSS at The University of Sheffield. 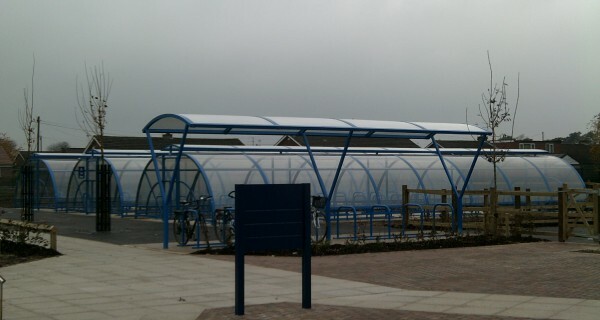 This is part of ongoing work at the University where we have installed multiple cycle parking options since 2010. 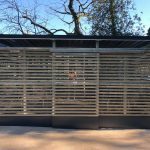 Wooden cladding gave privacy and security whilst providing a softer effect than metal cladding or mesh. The steep gradient of the site, however meant that there was a gap between the cladding and the floor. 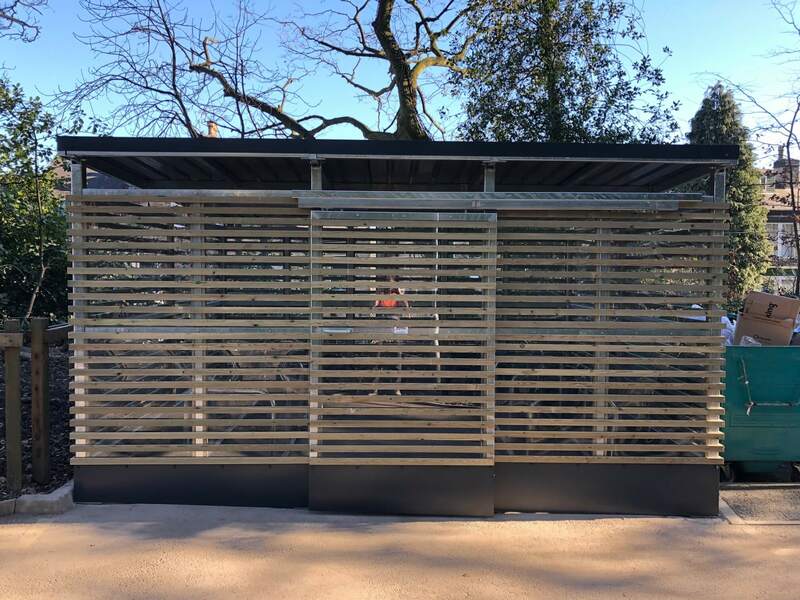 To solve this we manufactured an aluminium skirt to go all the way around the bottom of the compound which neatly closed off any gaps. 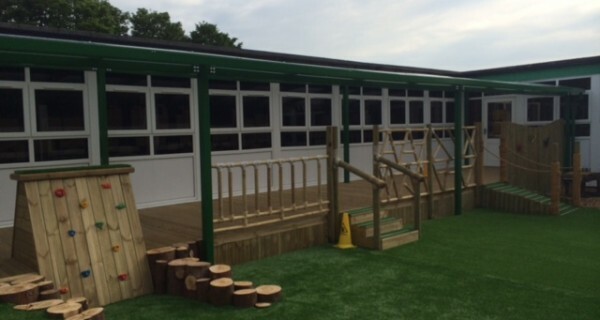 The project was completed within 4 weeks from order to installation on site.